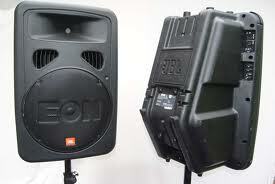 These Eons are ridiculously convenient and some of the most powerful, self-powered PA speakers out there. 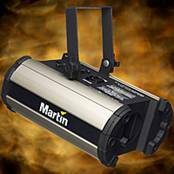 This makes them perfect for karaoke applications and smaller live sound/DJ gigs. A third backup/monitor Eon is available as well. With twelve channels, this little guy gives us ultimate flexibility for any basic application. 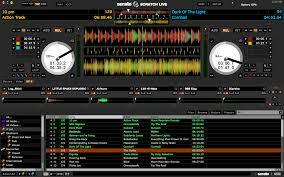 It integrates karaoke and live sound as well as facilitating normal DJing. Built-in effects provide a nice feature for small live shows. 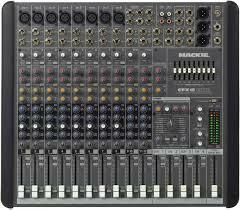 Mackie mixers are solid, reliable, and incredibly good at keeping total harmonic distortion (THD) to a minimum. Note: A large variety of vocal, instrument, and percussion microphones and stands are available as well. 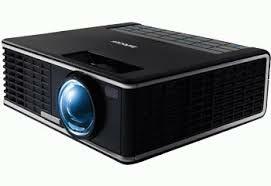 The IN1500 series HD projector combines powerful close-up projection with a compact form factor, making it an ideal solution for collaborative environments where space is a luxury. The short throw lens allows for edge-of-table projection, reducing throw distances for maximum image sizes, which is ideal for areas with limited space. Portable screen is also available. The problem with laptop DJing is that you only have 1 mouse, 1 sound card, to control things with. 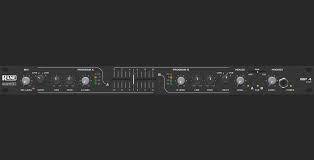 The MP4 takes what would normally be a huge mixer rig and cuts it down to a single rack space without sacrificing a thing. The USB interface allows for a flawless, true DJ performance. Preview, cuepoint, pitch, speed, and scratch controls give the digital DJ the best tools available in order to compete with traditional vinyl (or even those ancient CDs!). 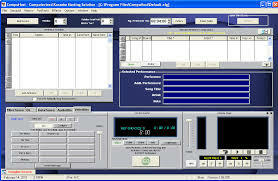 This software allows us to project our own graphics and adds a constantly scrolling ticker line which lists the upcoming performers. Speed and pitch control combined with the ability to record performances makes this one of the best programs for the digital karaoke host. These two lights project a brilliant, multi-colored water effect to create an atmosphere which is constantly moving. Whether it is a slow or fast dance, they really help bring the room to life!